The Nissan X-Trail is a popular car for long distance journeys and for families needing more space, down to its capacity and safety. Large enough to seat up to seven passengers it also has a large square boot than can be made larger when rear seats are folded. Safety features include six airbags, stability control and a tyre-pressure-monitoring system. 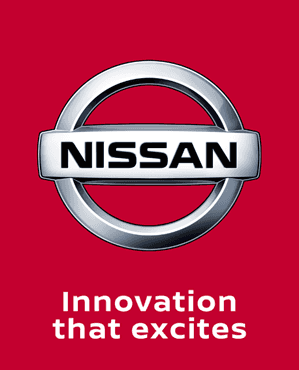 At Charles Hurst Nissan we stock a wide range of used Nissan X-Trails for sale in a range of models and specifications. Take a look at the used cars we currently have in stock, if you would like any more information or to arrange a test drive contact us today.